Delivering the highest level of service in the DENTAL contracting field. Summit Contracting Ltd. specializes exclusively in the construction of offices for the dental community. With over 30 years of experience in dental office construction, we are the longest-standing local dental office contractor in Alberta. 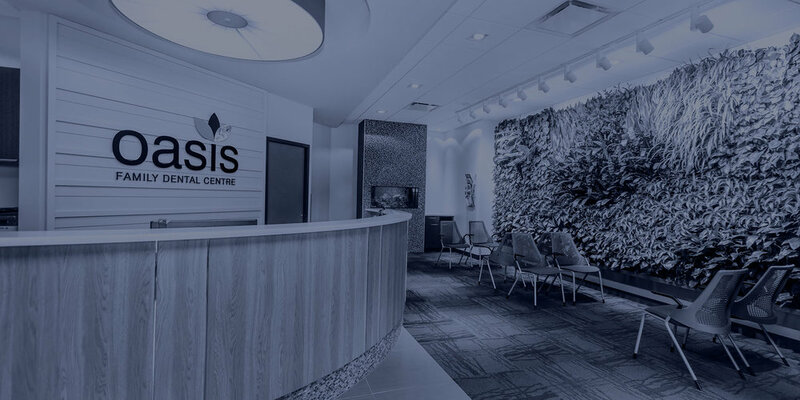 We have successfully worked with the best dental suppliers and designers in the industry to build and construct offices for practitioners in every dental specialization. Together we have created professional yet relaxing environments for dentists, hygienists, orthodontists, and other specialty dental professionals. We provide full-service construction support, including leasing, design, design build, and construction management. Our dental office package includes lease negotiation, engineered drawings, and architectural design. Working together with our sub-trades and clients, our solid team of professionals creates unique work environments that fit the needs of each individual workspace. We have established lasting relationships with the industry’s best and most dependable sub-trades. These partners share our passion for excellence in craftsmanship, and together we are able to provide the maximum level of service, quality, and customer satisfaction. We do it according to code. Our 30 years of experience in the dental construction industry has allowed us to gain and maintain the latest current building code conditions and requirements. We also have knowledge of the most up-to-date dental equipment and installation requirements. We pride ourselves on being able to offer the same services and resources as larger firms, but at a lower rate. Combined with our reputation for excellence, this allows us to offer the best construction management services at the most reasonable prices. We provide a warranty that is outstanding and the best in the business. With up to five years in materials and workmanship, you will have piece of mind knowing you will be taken care of in the unlikely event an issue arises. See our recently completed clinics for examples of the work we can provide. Summit Contracting is proud to be associated with the following dental specialists.